Super fun activity with family.The kids so excited and looking forward for next trip.Perhaps could minimize waiting time. 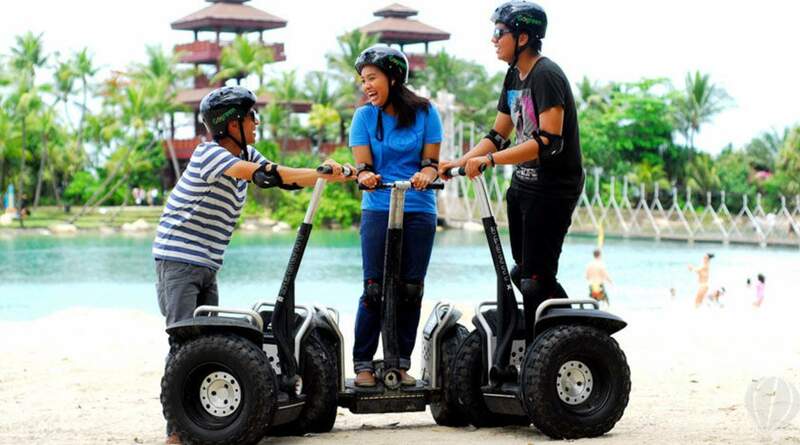 There's no smoother way to enjoy the highlights of Sentosa than by zipping about on a Segway! Don't worry if you've never tried it before – these tours begin with a bit of practice and quick tips that will have you whizzing about in no time. Pick up fun facts as your passionate guide leads you across paved paths. Cruise past beautiful sights, popular beaches and exclusive luxury homes. You'll be amazed how efficiently you can get about on these fun and eco-friendly vehicles! Discover Sentosa's top beaches and attractions on eco-adventures! 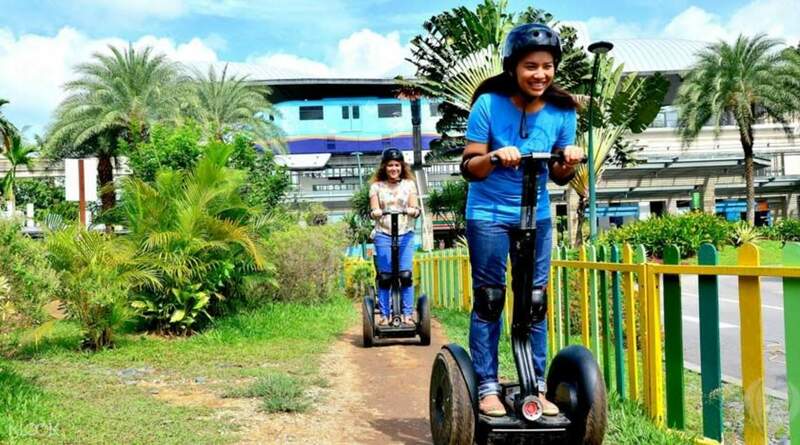 You'll be amazed how much you can explore riding a Segway! Fun way to tour Sentosa Beach! It’s a little slow going but definitely fun to zip along on the roads along the beach. Fun way to tour Sentosa Beach! It’s a little slow going but definitely fun to zip along on the roads along the beach. wow! it was the best we had a blast! we will do it again. it's too bad we didn't have enough time to ride longer. all in all it was fun! instructors we're friendly and patient. we enjoyed our trip that we will be back!! wow! it was the best we had a blast! we will do it again. it's too bad we didn't have enough time to ride longer. all in all it was fun! instructors we're friendly and patient. we enjoyed our trip that we will be back!! a fun activity for the family.we did the half hour ride which took us to one side of the island .try to avoide the time slot from 12:30 to 2:30 as it could get really hot and humid . a fun activity for the family.we did the half hour ride which took us to one side of the island .try to avoide the time slot from 12:30 to 2:30 as it could get really hot and humid . 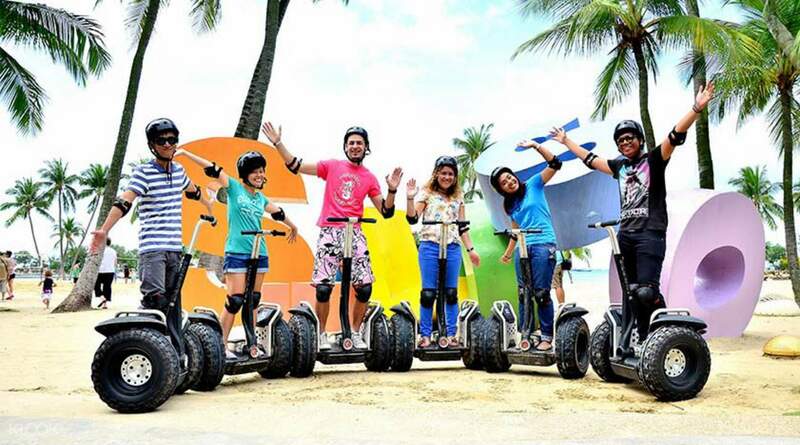 No one can resist the great experience and excitement of Segway drive along the beautiful beach of Sentosa. Need to book one day in advance. Once is never enough. 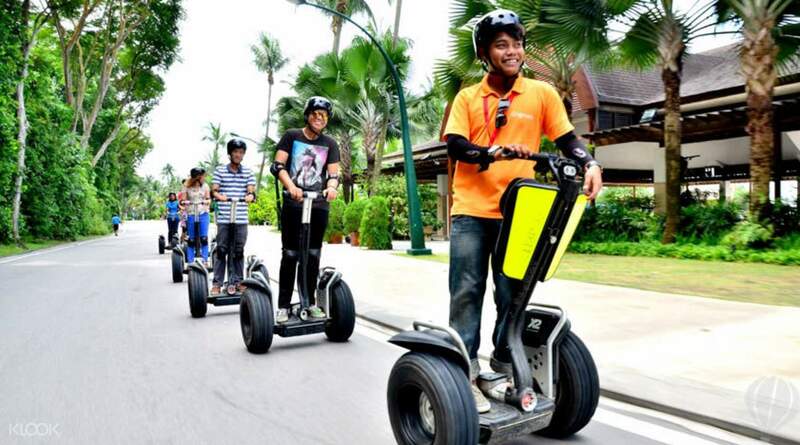 No one can resist the great experience and excitement of Segway drive along the beautiful beach of Sentosa. Need to book one day in advance. Once is never enough. It was a super fun activity! 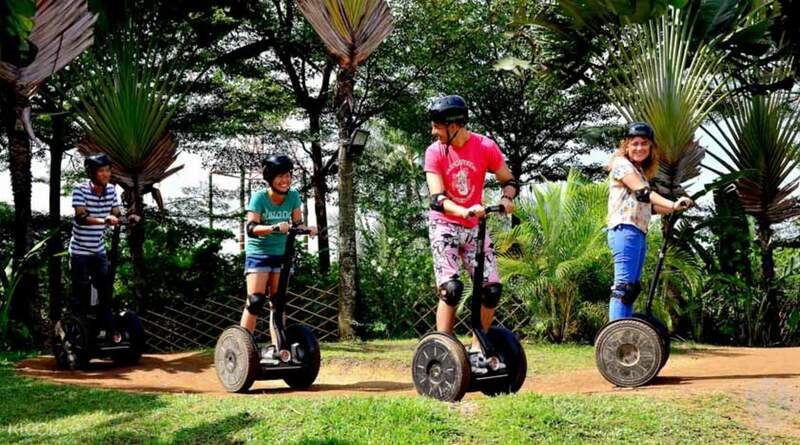 Segway is easy yet fun to ride on, my kids love it too! It was a super fun activity! Segway is easy yet fun to ride on, my kids love it too! It was a fun and great family activity! We booked the 30 min Segway tours but because one of my son is under 10 years old (not qualified to do the 30 min Segway tour on road), they have arranged us to take another shorter route, which I think was a good and safer arrangement. It was a fun and great family activity! We booked the 30 min Segway tours but because one of my son is under 10 years old (not qualified to do the 30 min Segway tour on road), they have arranged us to take another shorter route, which I think was a good and safer arrangement. Lucky that we have booked here before we are heading to the activity. It's popular and highly recommended to book in advance. Check in for the activity is simple and the counter is just around the corner at the Beach Station. The whole experience is so much fun! Lucky that we have booked here before we are heading to the activity. It's popular and highly recommended to book in advance. Check in for the activity is simple and the counter is just around the corner at the Beach Station. The whole experience is so much fun!